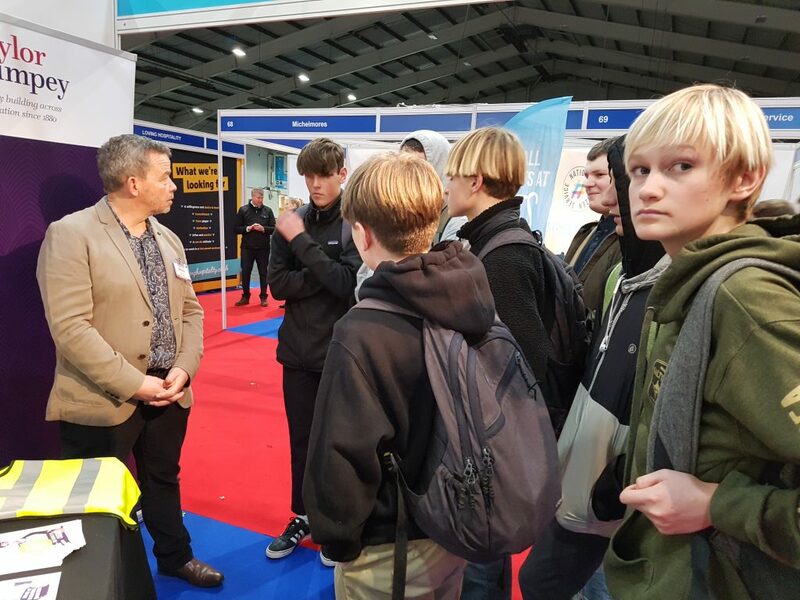 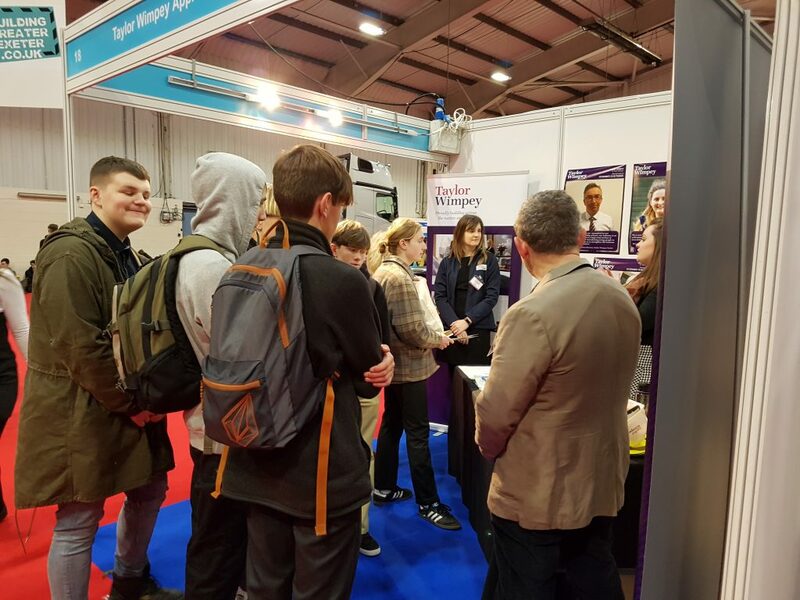 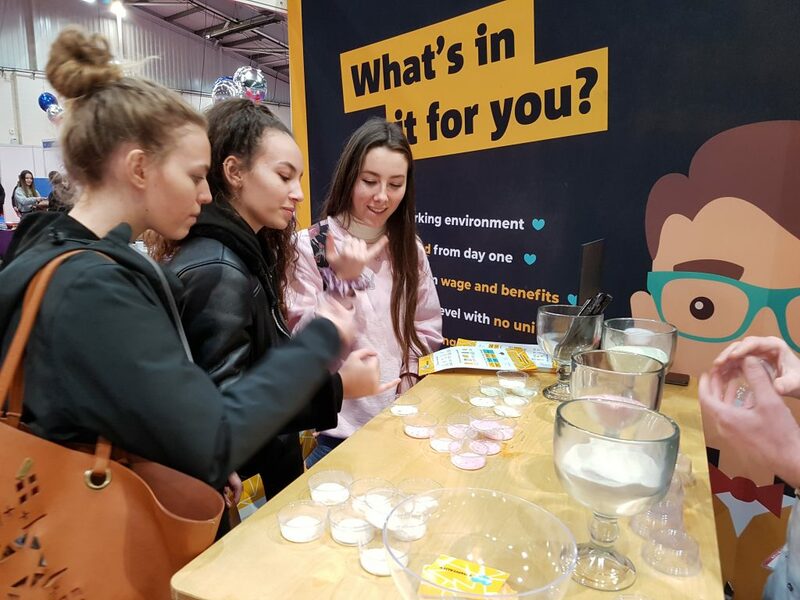 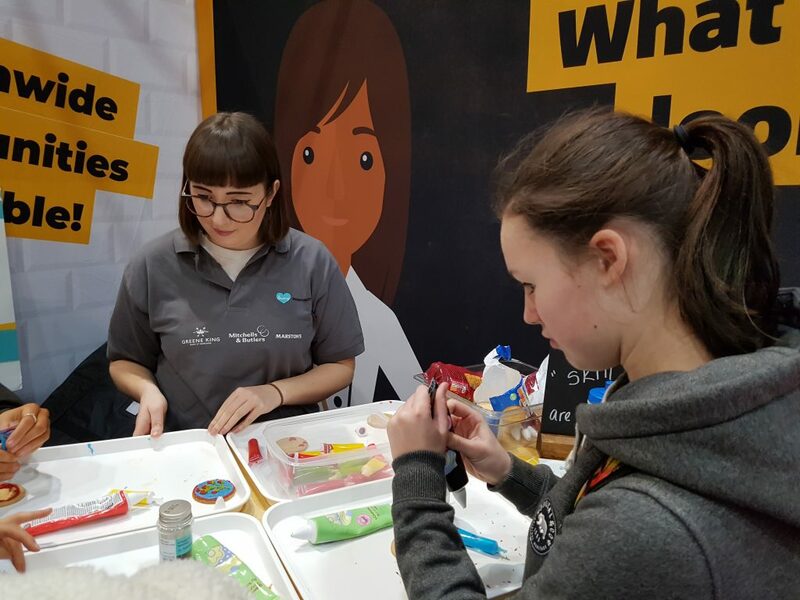 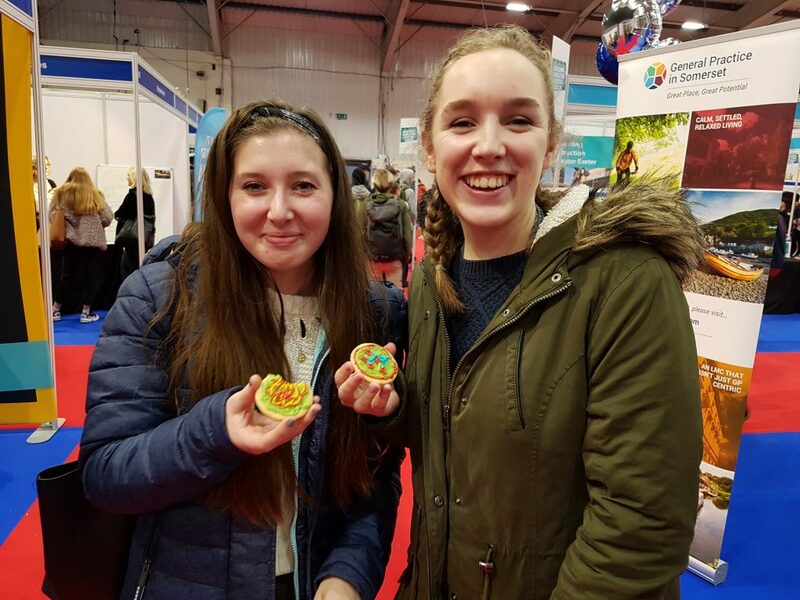 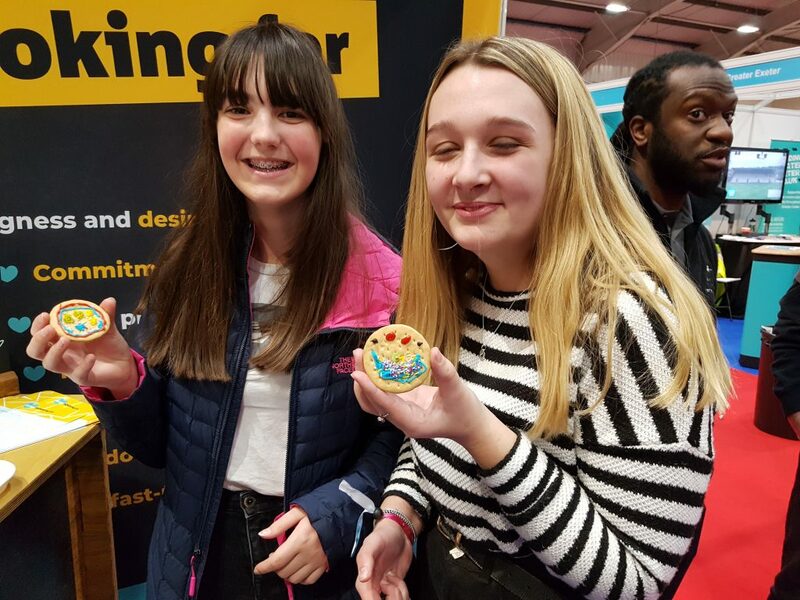 On Wednesday 30th January 50 Newquay Tretherras attended the National Apprenticeship Show at Westpoint in Exeter. 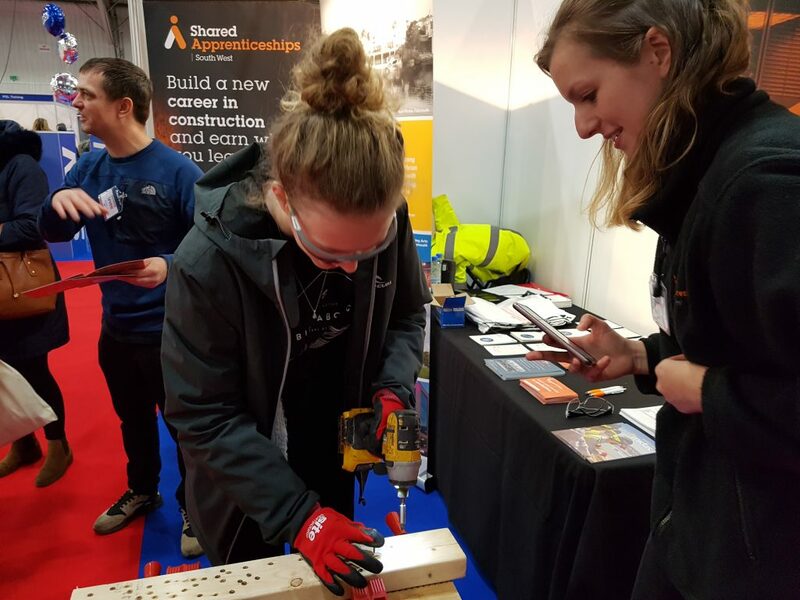 With the recent launch of the new Government initiative ‘Fire it Up’, more and more industries are using apprenticeships as their main way of recruiting. 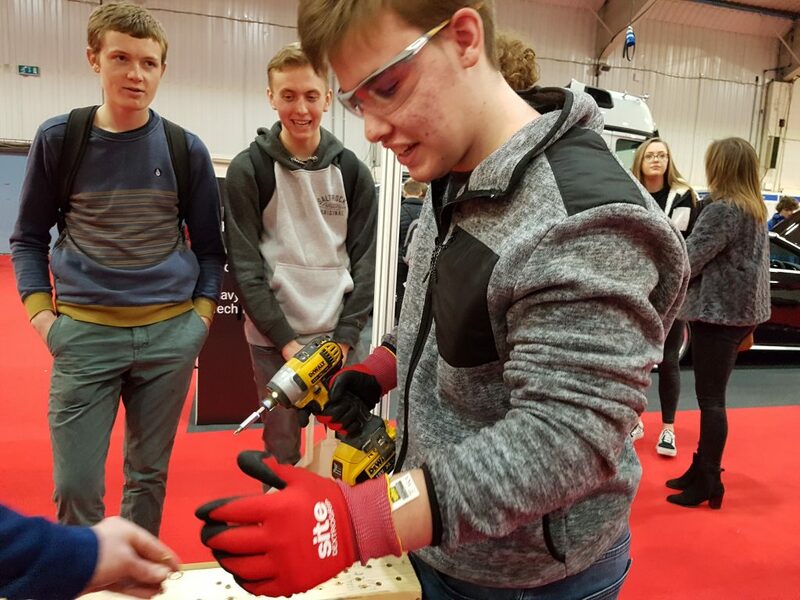 This was an important event for the Year 11 and Sixth Form students nto experience and see the bringing together of employers, colleges and providers with those wanting to find out more about what apprenticeships can offer. 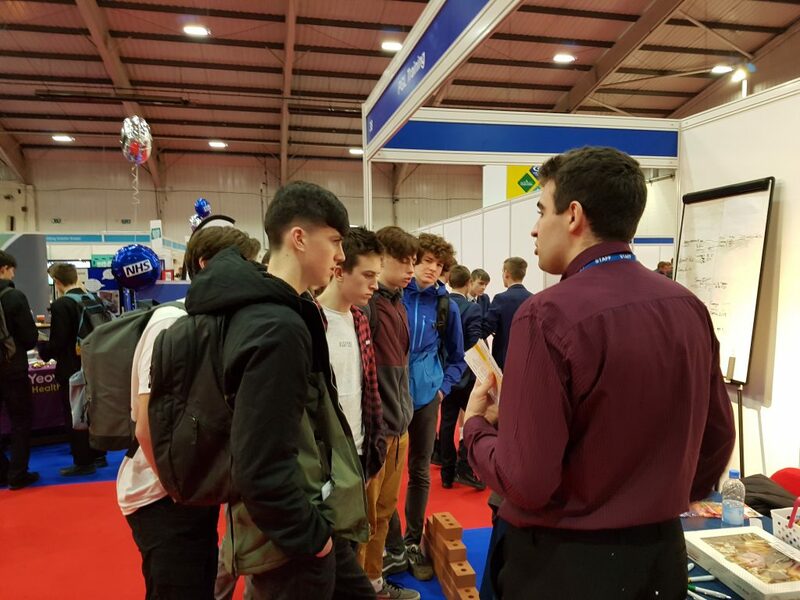 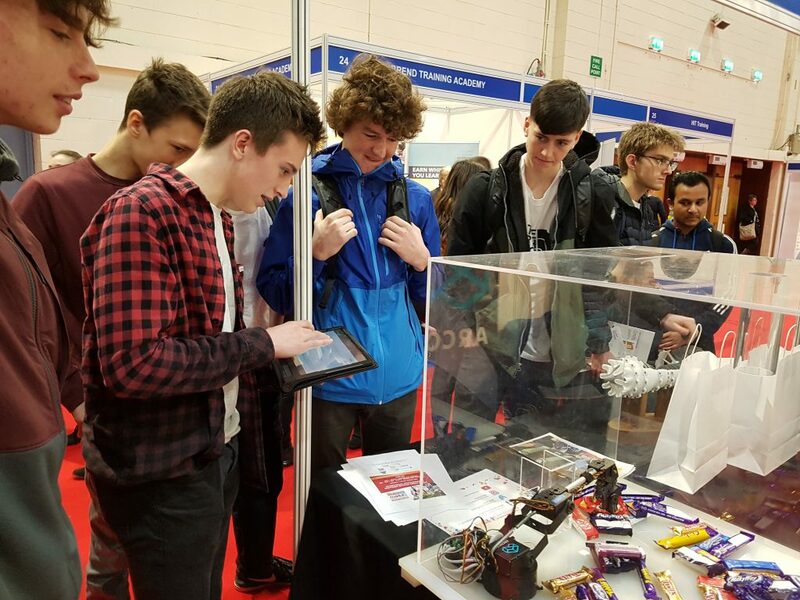 There were lots exhibitors from a wide variety of different companies, showcasing their work opportunities in a lively, interactive setting. 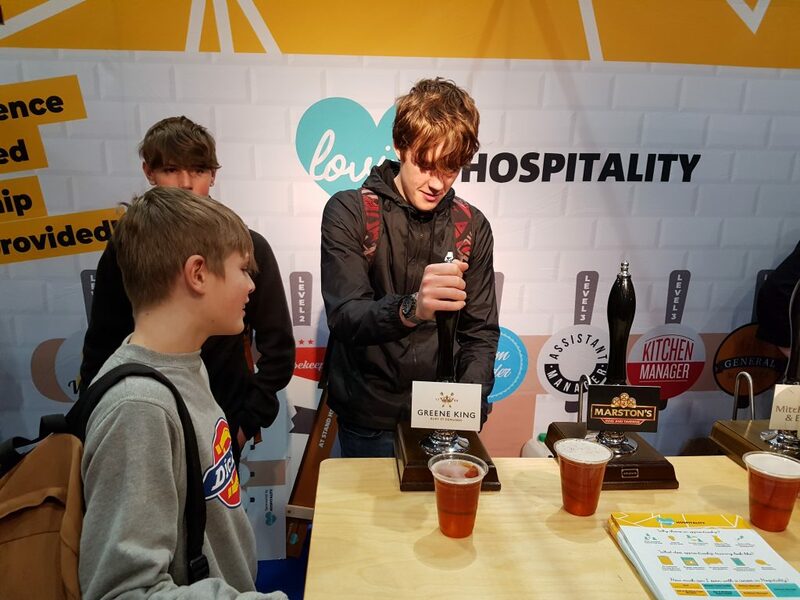 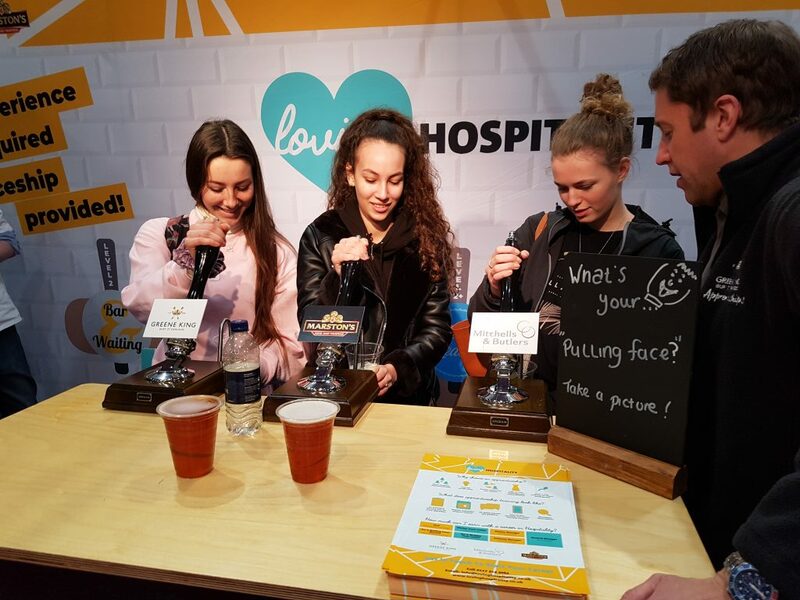 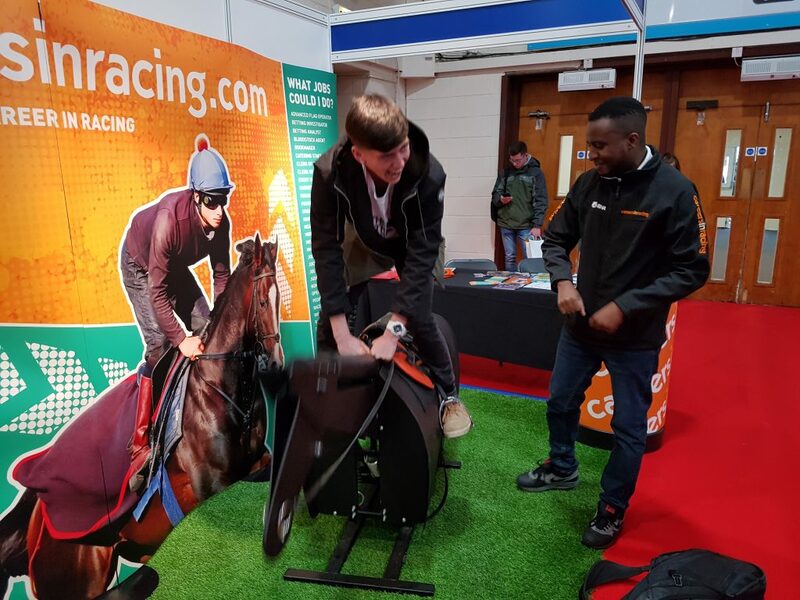 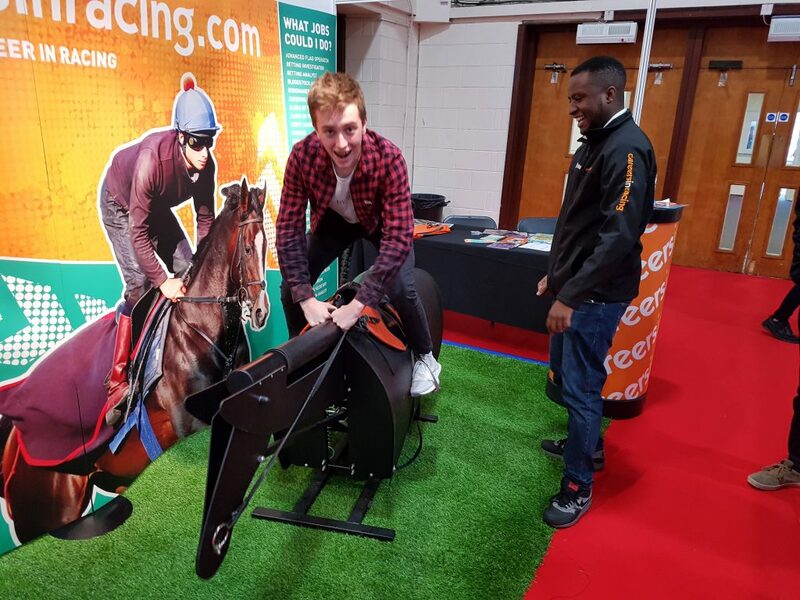 Many of the Newquay Tretherras students took part in activities ranging from carpentry, hospitality and IT tasks, to one company that was offering apprenticeships within the horse racing industry. 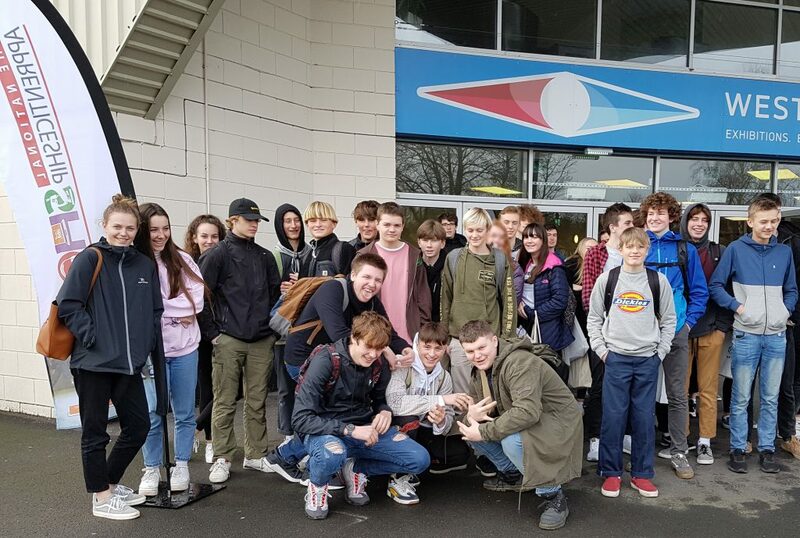 Ms Jeffery, Careers Lead at Newquay Tretherras said ‘All the students gained a lot from the experience as this was the perfect occasion for them to gain an insight in to the huge range of different apprenticeships available. 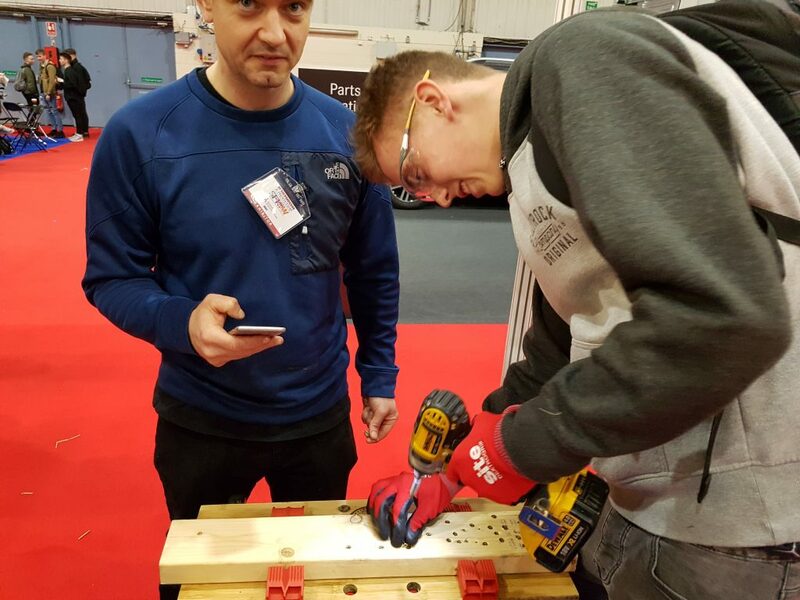 Many told me that they were surprised to see how many companies now offer apprenticeships’.